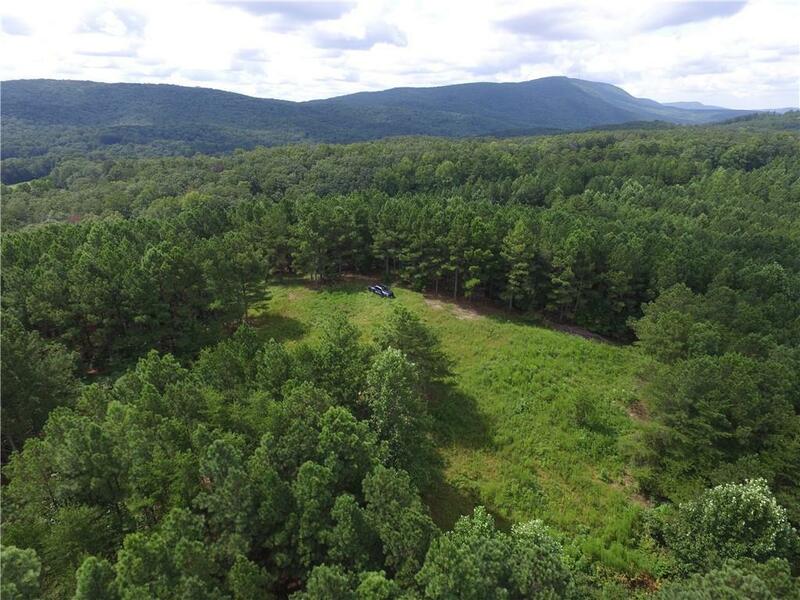 Panoramic, 360 degree mountain view on this 9.1 acres of beautiful land on a hilltop. 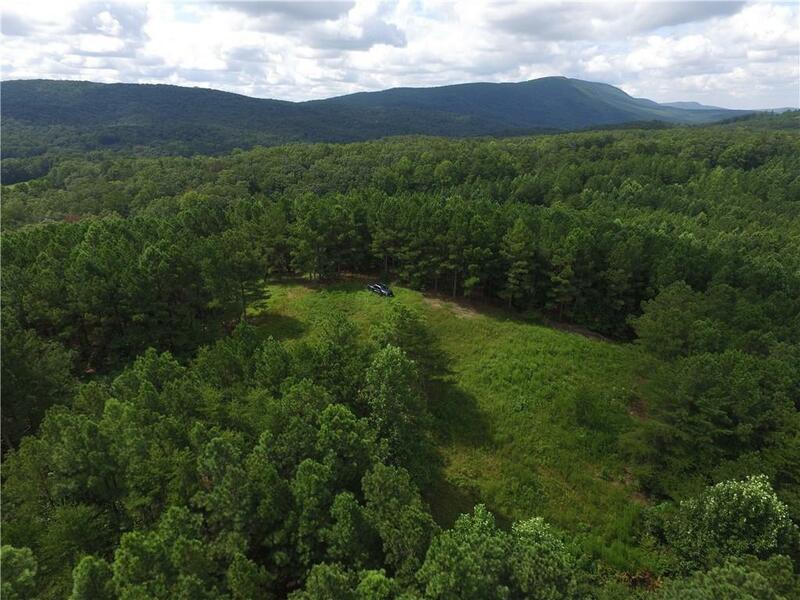 Perfect location for building that secluded mountain dream home! 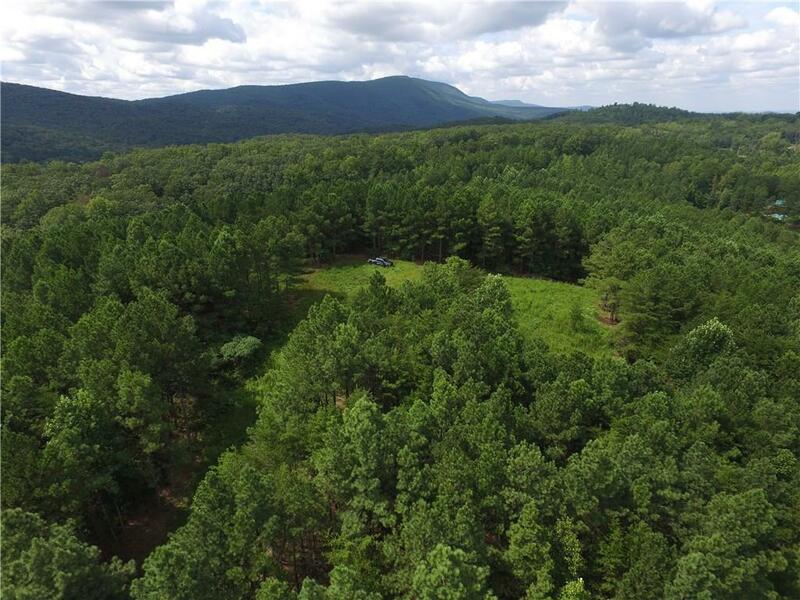 The area around this property includes several custom built homes on acreage. Also includes a 16x16 2-story storage building at the foot of the property. 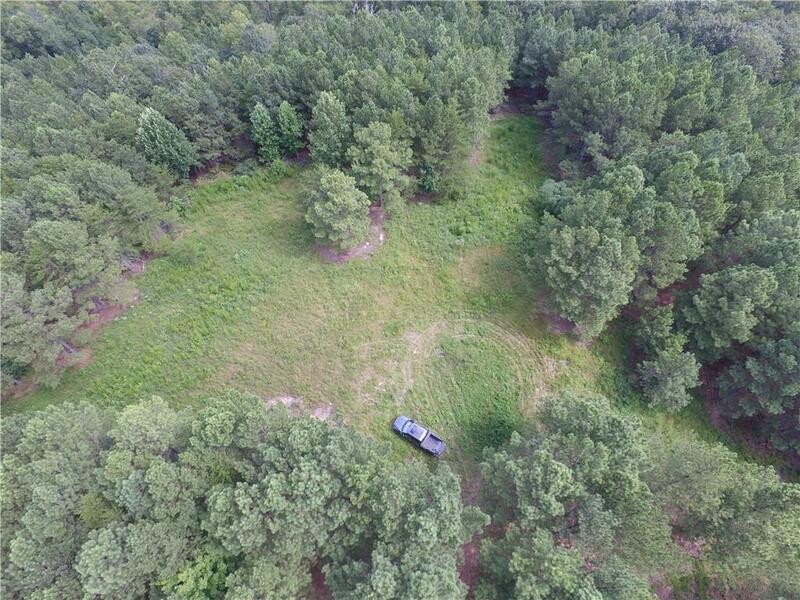 Drone video is available - call or email listing agent for a link. Make your appointment to see this one today!